GMC(SMIB) – the game machine's controller – the microprocessor board set in each game machine. This board carries out communication with automatic machine, the card reader, and other peripheral devices. The communication line – connection with gaming machines is carried out on the RS485 communication line. Computer of the bartender (optionally). It is intended for work with bar bonuses. Module of an automatic bonus. The module for collection of bill acceptors by tablet PC. The programma of data processing and accounting of accounts department based on 1C. 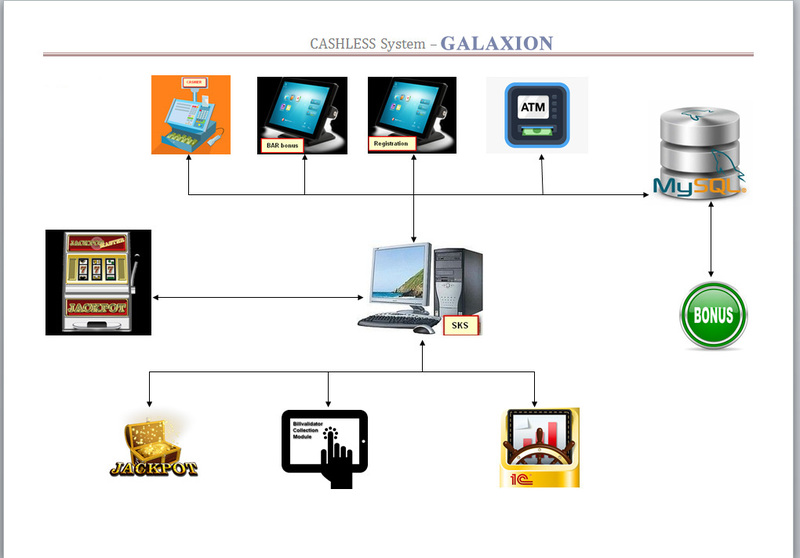 Terminal of automatic exchange and automatic payment of funds from cards. The principle of the Jackpot is mystery. 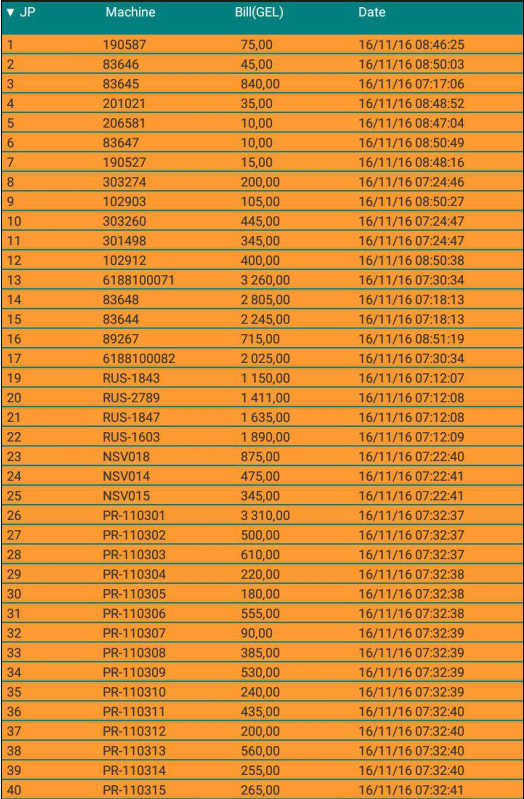 It is possible to create any number of Jackpots and there can be any number of levels in each of them. 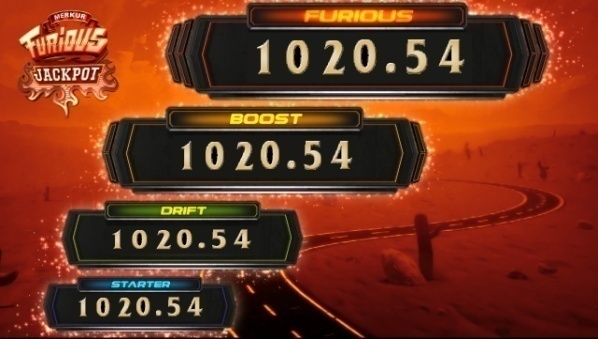 It is possible to flexible adjust parameters and coefficient of each gaming machine's participation for each Jackpots and each levels. Each of levels can be ready for any percent, any limits and for the different distribution laws. The drawing of jackpot is absolutely random. An additional Linux computer is used as an information display tool for each Jackpot. It displays a dynamic picture in HD-quality. There is an opportunity to change appearance of windows of the Jackpot, a type of background animation, and also the scenario of a draw. There is a possibility of periodic start of commercials. The program can be started on any computer under Windows control. The most clear interface makes work of the cashier very effective, and allows to avoid queues at cash desks. The cashier can exercise control of operators' work in arcades and participate in collection of gaming machines. 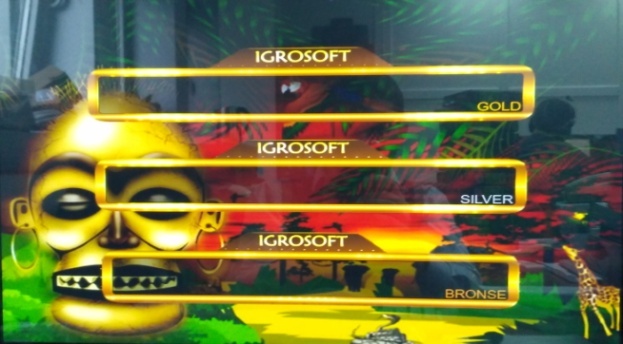 The administrator level allows also to build various reports on players, on cash desks, on arcades, etc. 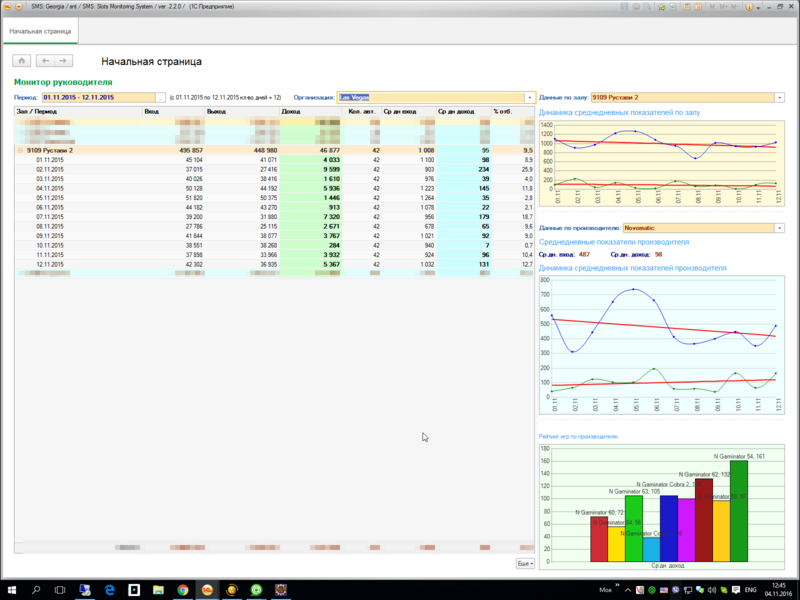 The collection system allows you to collect the devices using a tablet-PC. 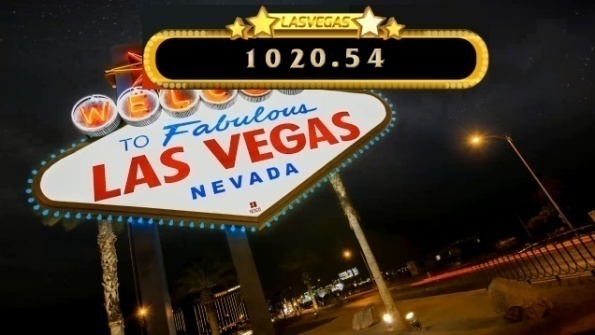 The tablet program displays the current amount of money in the stacker of each slot machine. Thus, the collector can choose only those devices in which the greatest number of notes, and do not waste time on empty ones. 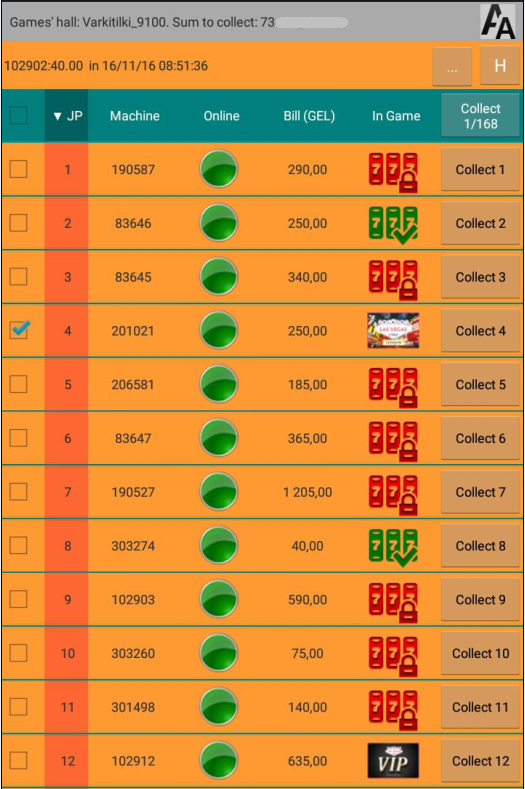 This system can help to work around the clock without closing the arcades, refusing to fully collect the arcades, and always monitor the amount of money in the stackers. Data processing and accounting software based on 1C, which allows you to fully control the movement of funds through the gaming halls, make collection of gaming halls and report to the central office.